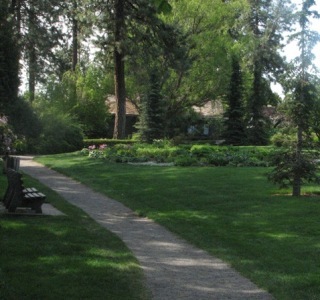 To schedule an event at Manito Park you must contact Spokane Parks and Recreation Department. Click Here to make your reservation with Spokane Parks and Rec. Please be courteous when hosting and attending an event at Manito Park. Be respectful and clean up after the event. Please do not play loud music during the event and do not serve alcohol. For a full list of public park policies, check out the Frequently Asked Questions page and get answers to common questions about having an event at Manito.